Welcome to Germantown's newest community of Maintenance Free Living. 1150 sq. 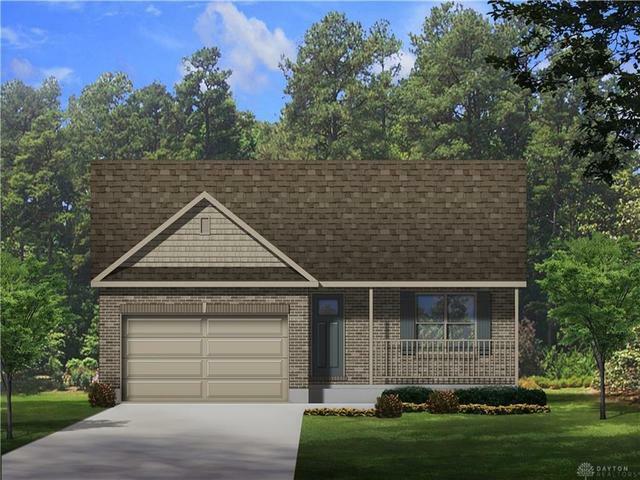 ft. ranch featuring 2 bedrooms, 2 full baths, open kitchen and great room with cathedral ceilings. Stained maple cabinetry, 7 ft island, and luxury vinyl plank flooring in kitchen. Master bedroom with cathedral ceiling, walk-in closet, and master bath. High efficiency gas furnace and central A/C. Luxury vinyl plank flooring also in nook, entry, hallways, bathrooms, and laundry room. Estimated June completion date. $100/month HOA fee covers landscaping, lawn mowing, edging, trimming, blowing, weed pulling of shrub beds, fertilizer weed control, insect control, snow removal, and yearly mulching.